The camaraderie and teamwork of group training and HIIT encourages exercisers with results. 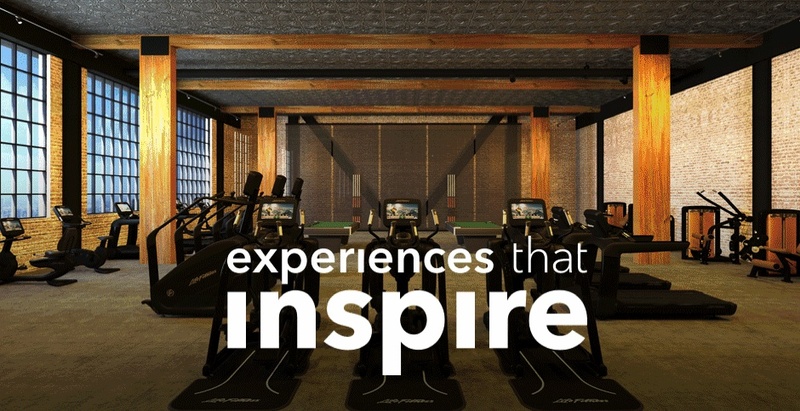 SYNRGY360™ give exercisers of all fitness levels the opportunity to experience the thrill of inspiration. Nearly limitless customisation options and the latest in technology give any facility the power to inspire. Insignia Series selectorised strength equipment skillfully blends art and functionality, and choices in cardio equipment—the engaging entertainment of Discover Consoles or the sleek and intuitive Explore Consoles—appeal to all exercisers. Rugged Hammer Strength performance strength equipment inspires the drive to improve and the belief that “good enough” is never good enough. 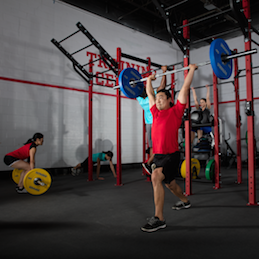 See how to build vibrant small group training and HIIT around HD Elite racks. 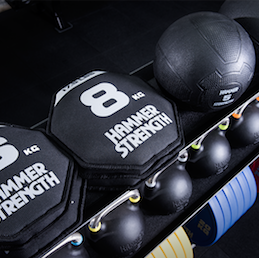 Hammer Strength equipment is ideal for those members who are willing to put in the extra work. Incorporating the Life Fitness legacy of unparalleled quality and extraordinary performance. Get the best for less. Certified Refurbished products go through a 20+ point quality checklist. Total-body, low-impact workout with a smooth, natural stride motion. SureStepsystem™ (S3) Technology. Smallest footprint and largest usable step in the industry. Premium Group Training Destination with limitless opportunities to train smarter, better and more effectively. Striking modern design with a smooth, natural motion. 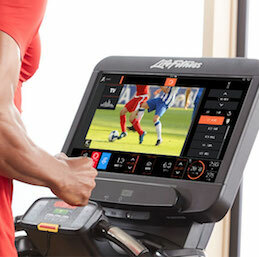 The optimal interaction between exerciser and machine.